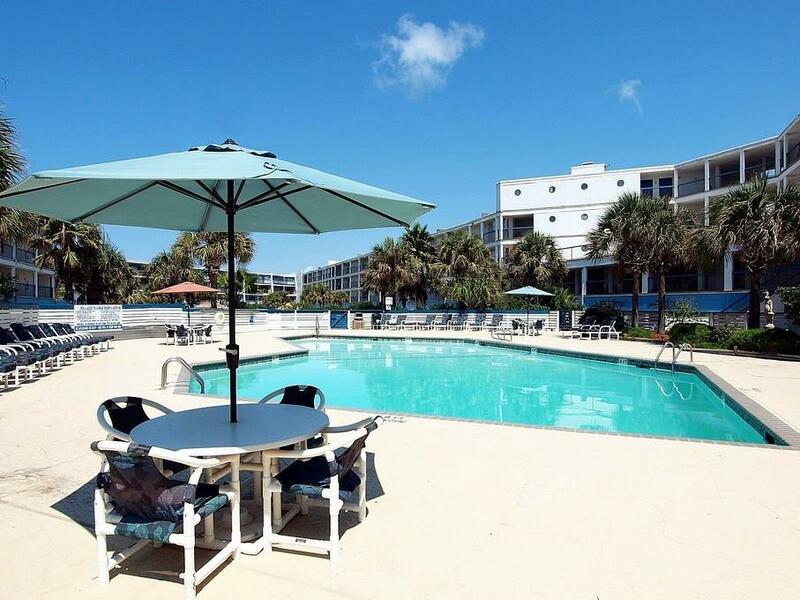 Beautifully maintained 3 bedroom, 2 bath condo overlooking the dunes to the Gulf. This unit has beautiful wood look tile and tropical colors and furnishings. There are some walls and ceilings that need sheet rock replaced, but overall minor storm damage. 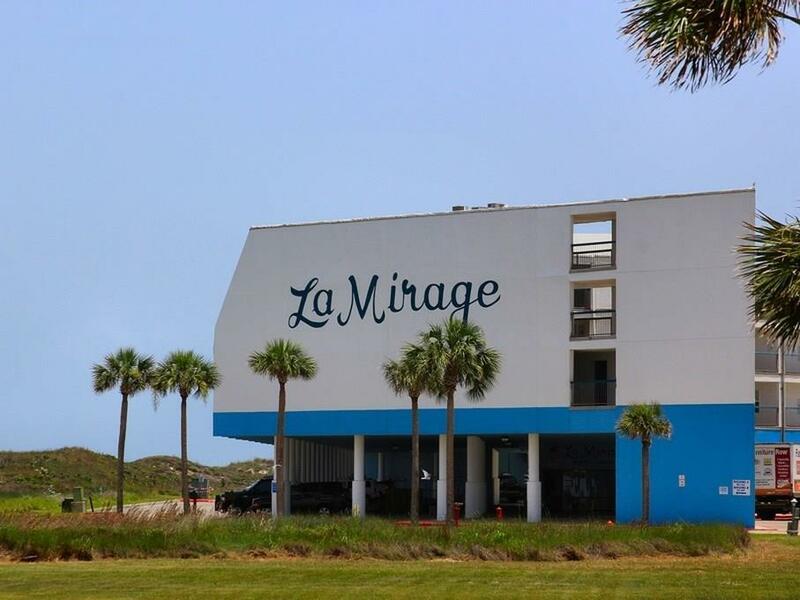 La Mirage's building insurance will cover the cost of replacing the sheet rock. Spacious living, kitchen and dining and a huge deck to enjoy the views. 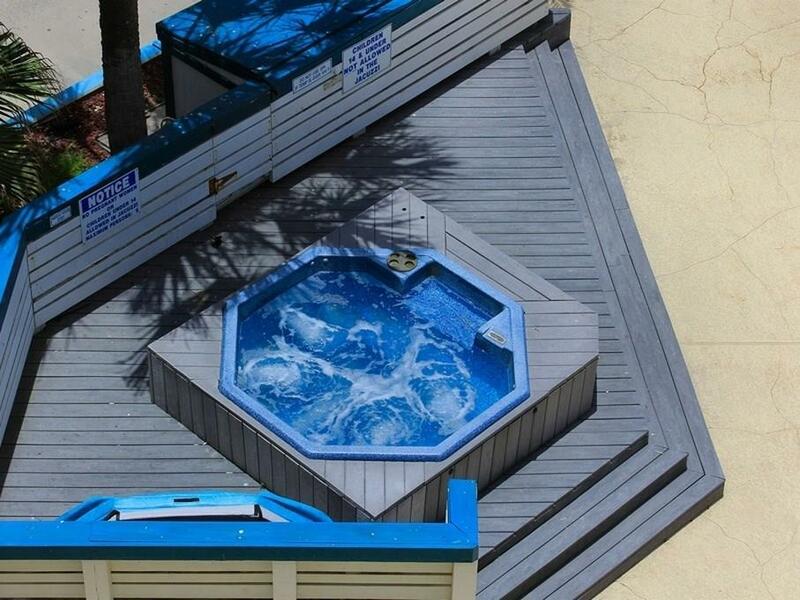 La Mirage has 2 pools, one heated in winter, a boardwalk to the beach, a bar-b-que area with playscapes and hot tubs. Owners may use the condo, but rentals are not allowed until repairs to the property have been made. Owners may self rent but no third party rentals. Taxes in 2017 were $3395, building insurance is $2355 per year and the one time fee to join the rental pool is $600. 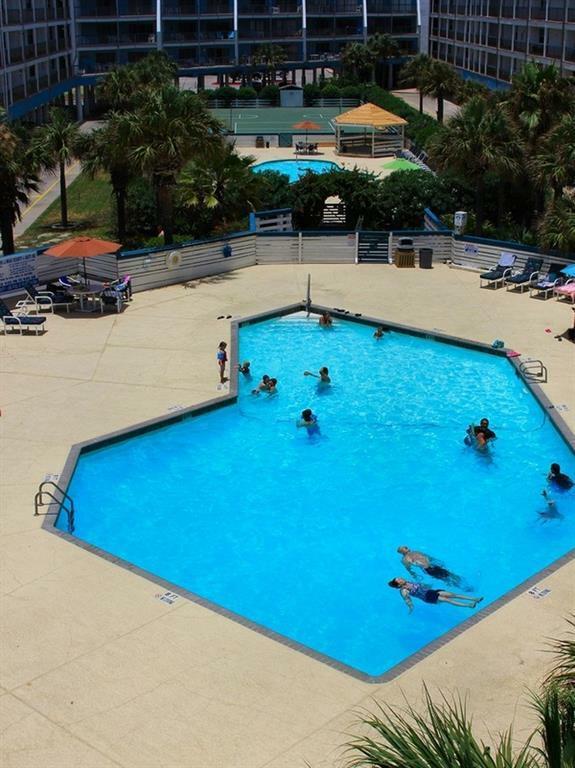 La Mirage is just a short drive to dining, shopping, entertainment and fishing trips. Great investment opportunity and a special place for family retreats! Heavy owner usage! Rental income is attached. Age Previously Occupied Apx Sq Ft Source Cnty/Appraisal District Block Num 0 Common Area Association PoolBeach AccessTennis Complex Name La Mirage Hoa Dues 806 Hoa Dues Type Mandatory Hoa Fees Cover CableExterior UpkeepGround UpkeepTrashWater Hoa Frequency Monthly Hoa YN Yes Property Sub Type Condo Proposed Financing CashConventional Reo Foreclosure YN No Short Sale YN No Short Term Rentals YN Yes Utilities City SewerM.U.D.